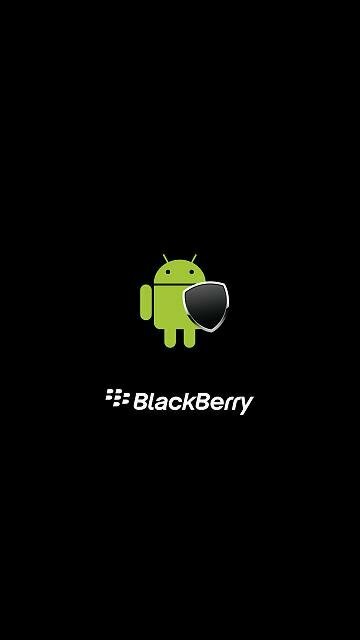 Is anyone using a blackberry logo wallpaper for there dtek 50 if so could you please upload what you are using as the one I find don't fit the screen properly. scott Cunningham6 and PantherBlitz like this. How can I download from the crackberry app. The CrackBerry Forums App, or just the regular CrackBerry App? I use the Forum app - just click on the image then it opens as it's own page, then the three dots in the upper right have the option to save the image. I don't know if the CrackBerry app does the same thing because it's not as intuitive to use generally. got it downloaded and if anyone else wants to add anymore wallpapers then please feel free to do so even if there not blackberry logo etc. Sorry. I completely missed the mark; I've thought I'm in the Keyone forum. st cuthbert and PantherBlitz like this. By chance do you have the original link to these, or higher resolution copies?